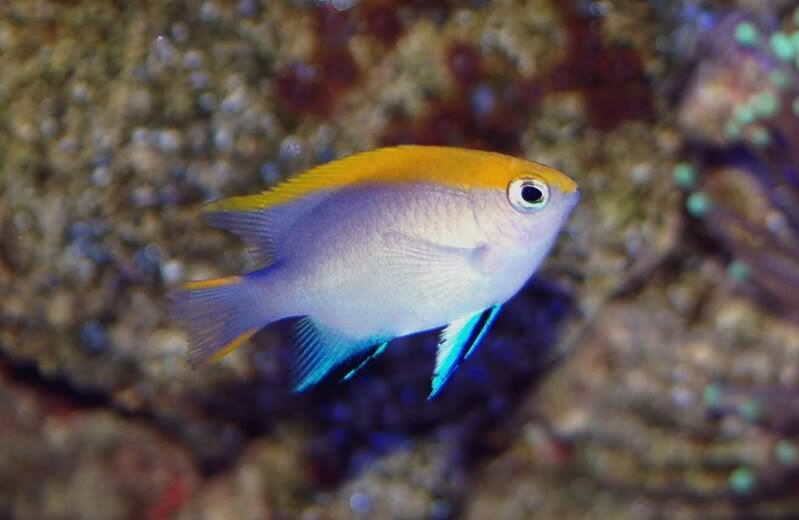 The Bluefin Damselfish is also called the Black Damselfish, Bowtie Damselfish, Yellow-back Damsel, and Royal Damsel. 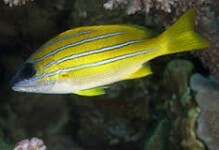 As a juvenile, it is very attractive, with a gray body highlighted by bright yellow dorsally and blue pectoral fins. As the fish matures, it becomes uniformly black. 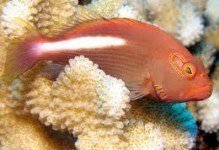 In the wild, the Bluefin Damselfish is usually solitary and often associated with soft corals on which it feeds. 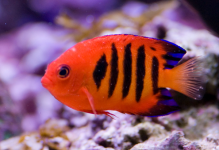 In the aquarium, the juvenile is generally peaceful but becomes quite aggressive as it matures. It should only be kept with other large aggressive species. 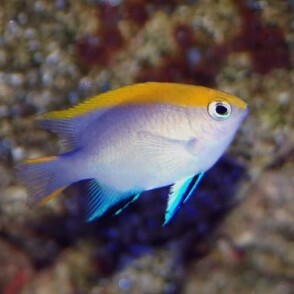 Only one Bluefin Damselfish should be kept per aquarium, unless it is very large. 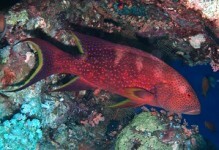 It may be a threat to shrimp, and may nip at soft corals. The Bluefin Damselfish accepts most food including flake and frozen preparations.